When you do business with Walker Mazda VW, you can do so with confidence. We are a family owned business with over 60 years of experience, and we aren’t going anywhere. We want to be here to back you up when you need help, and we want to earn your business, not just today, but for a lifetime. We have a recently remodeled facility that was specifically designed to serve our Barre area customers. When you walk through our doors, we will immediately get to work for you. We will not rest until you’ve had the best car buying experience that we can possibly provide. 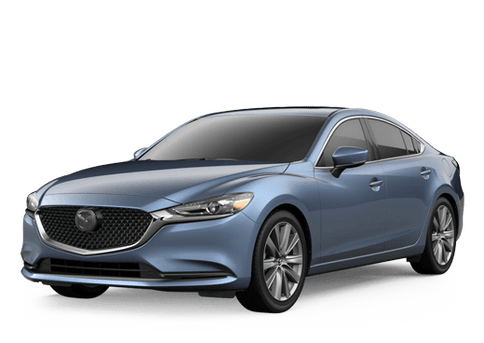 At Walker Mazda we want you to find the perfect vehicle, and we'll work hard to make sure you do. Simply tell us what you're looking for and when it's available you'll be the first to know! 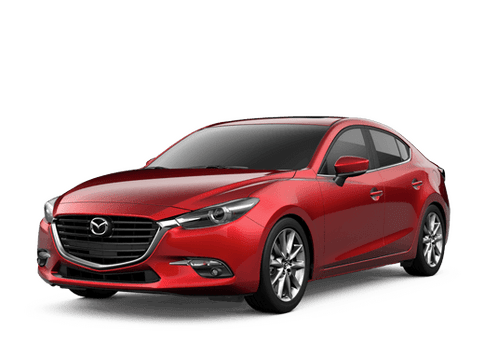 By submitting this form, you agree to be contacted by Walker Mazda with information regarding the vehicle you are searching for.